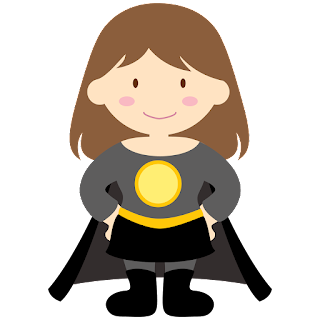 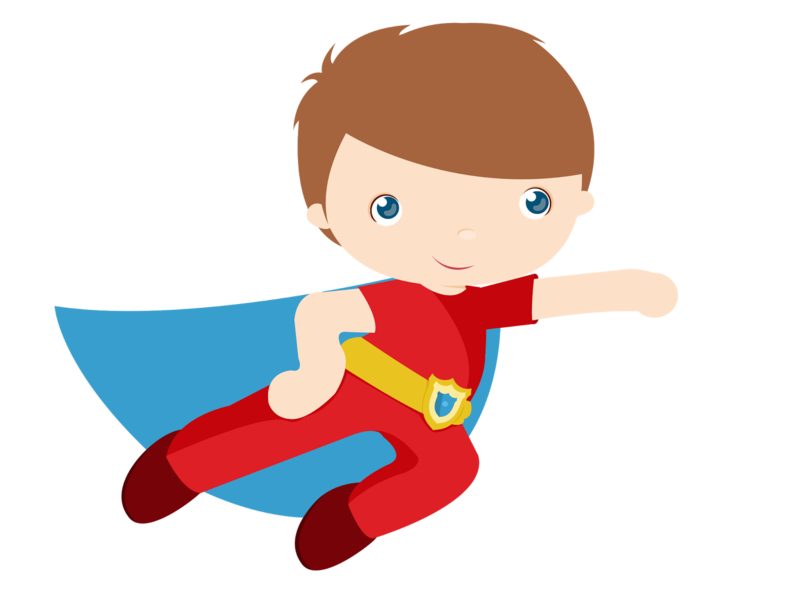 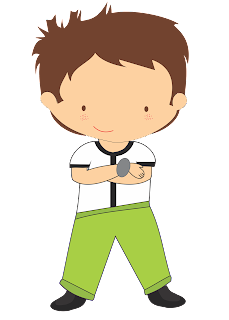 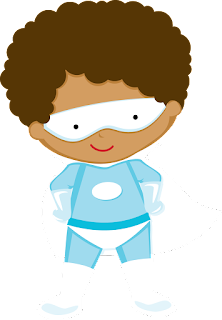 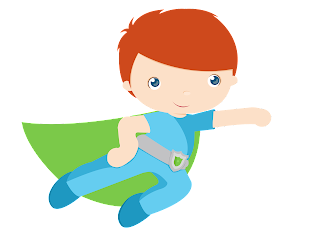 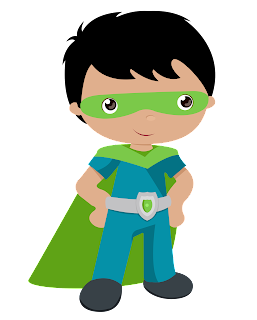 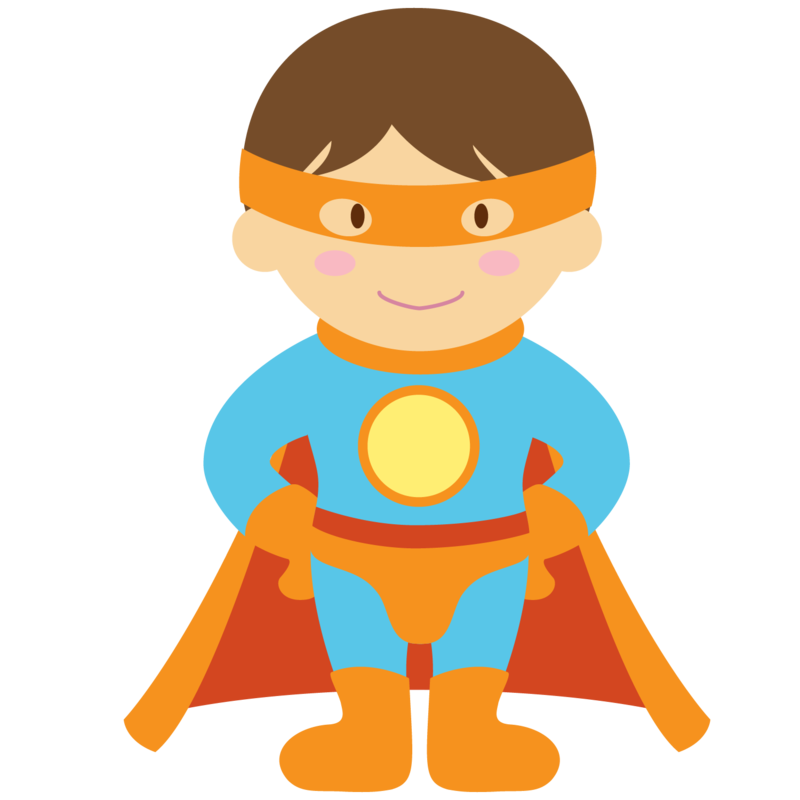 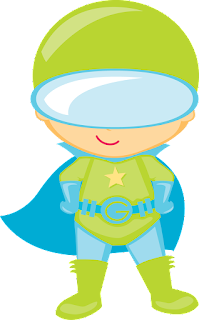 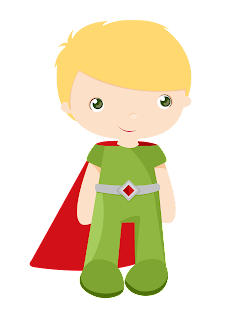 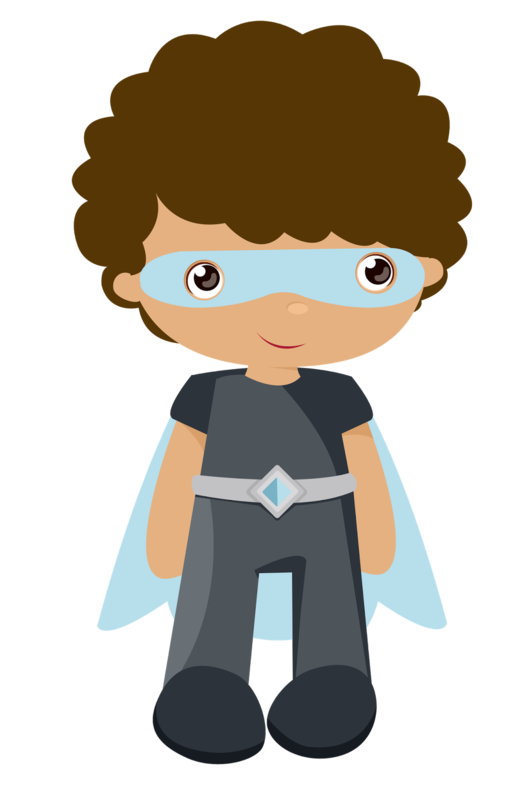 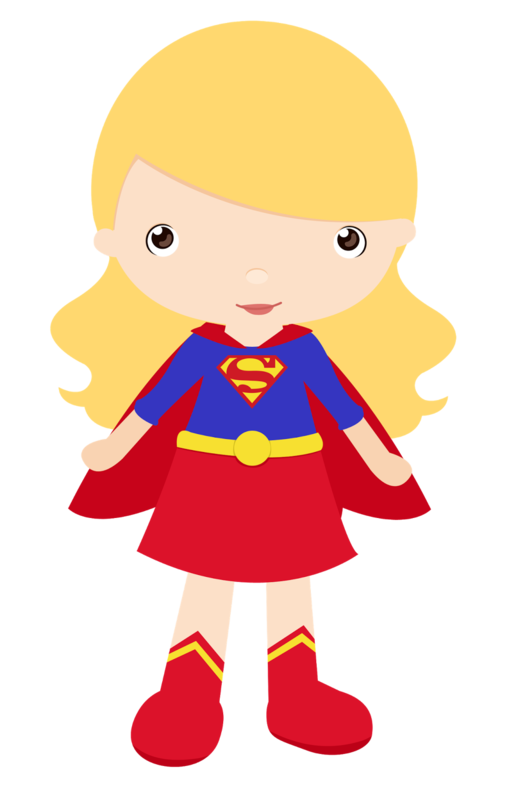 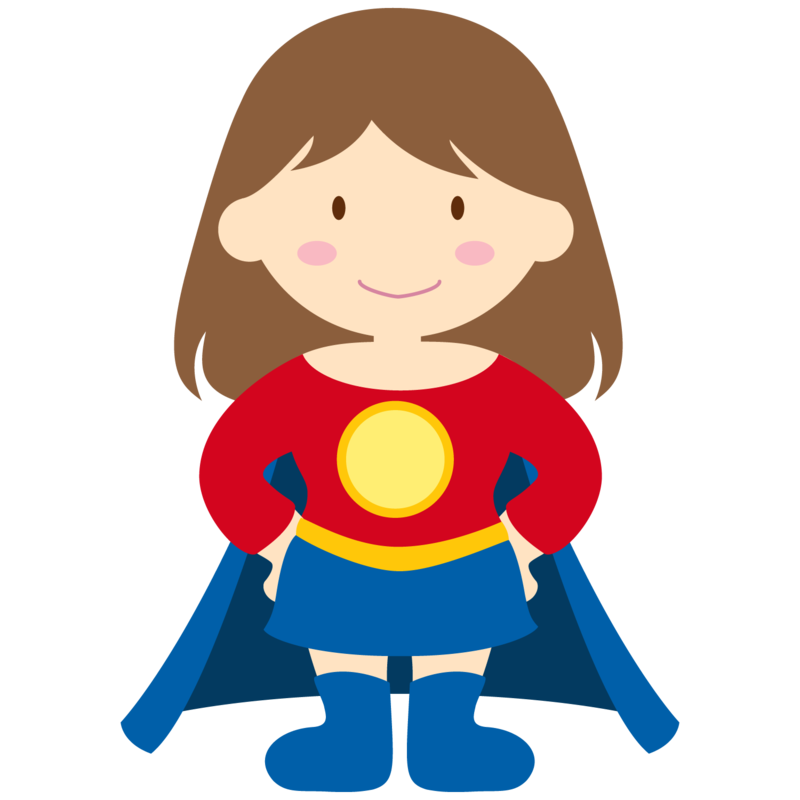 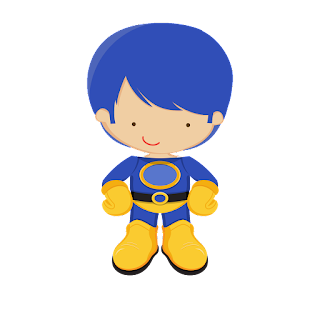 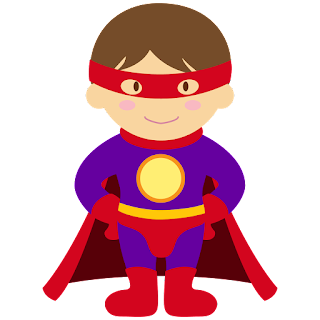 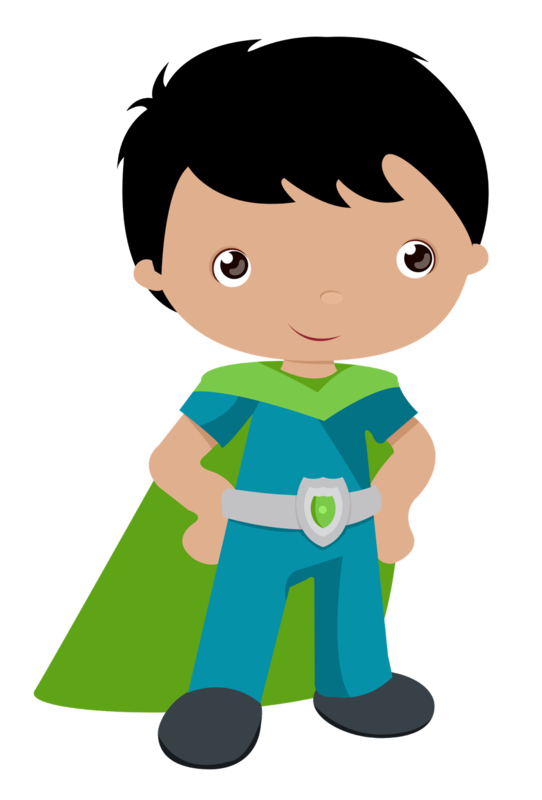 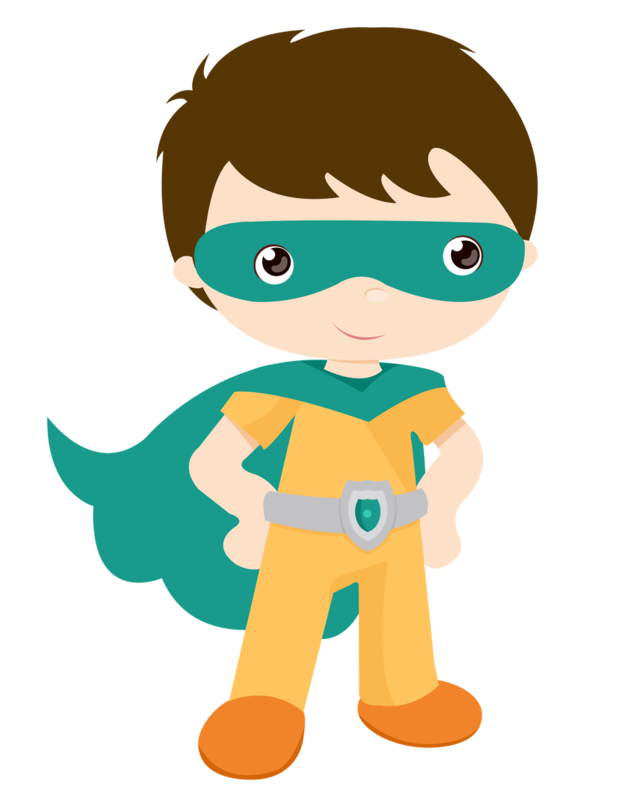 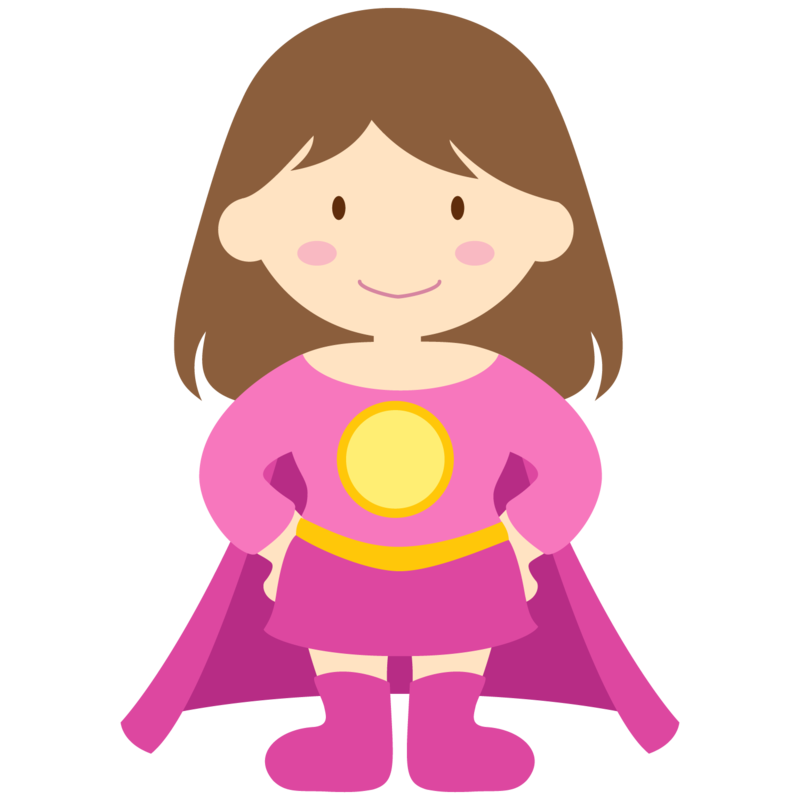 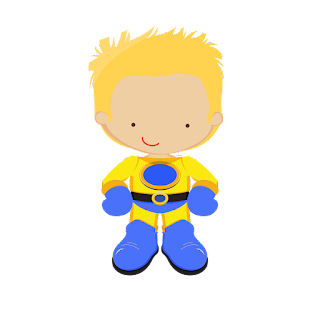 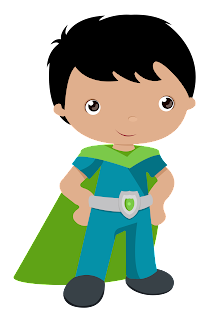 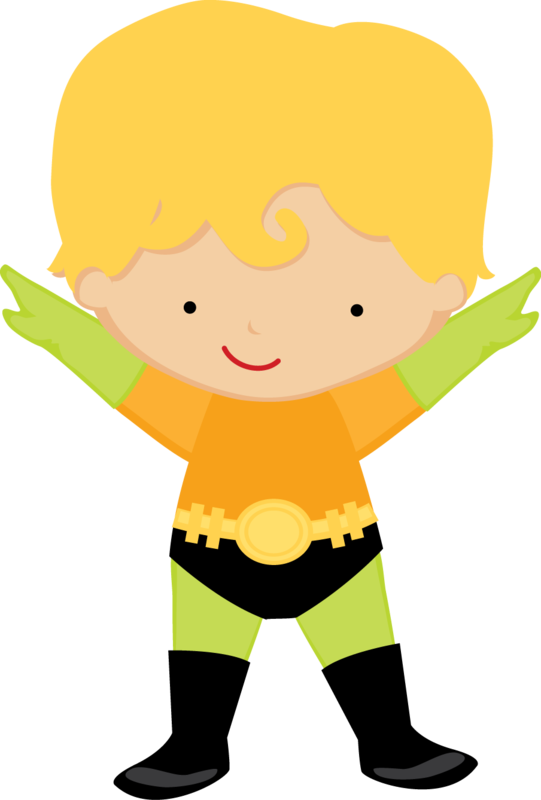 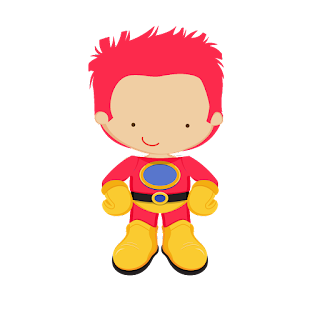 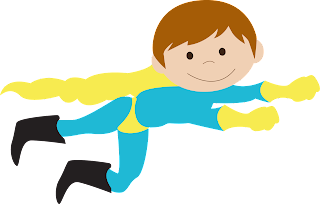 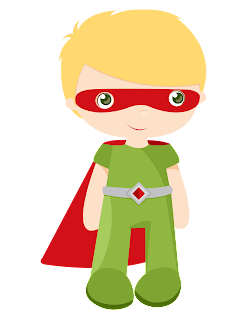 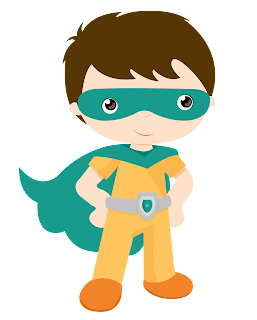 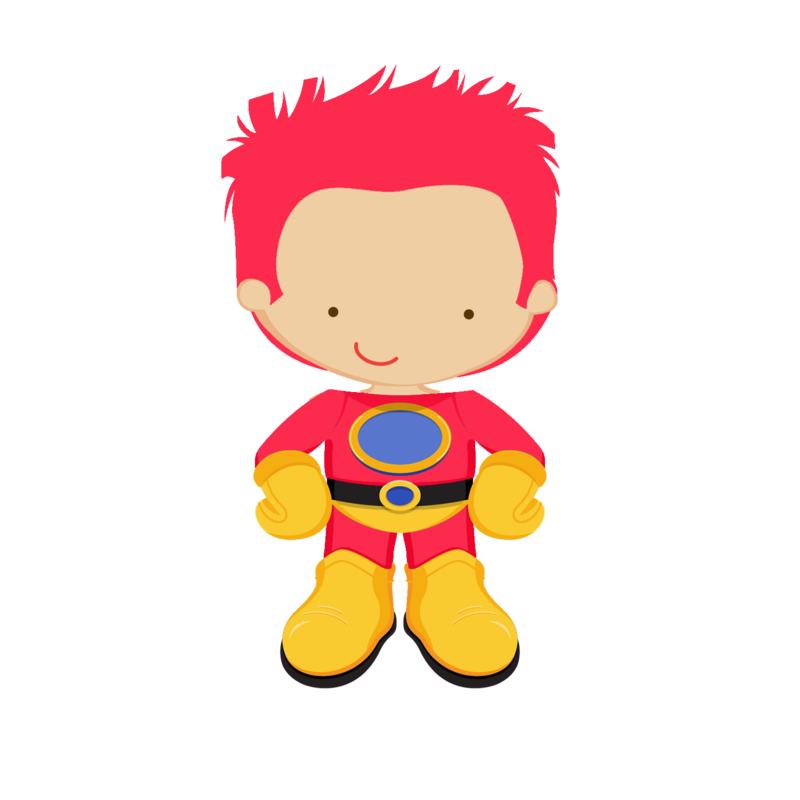 Home Birthday free printables Images Superheroes Kids dressed as Superheroes Clipart. 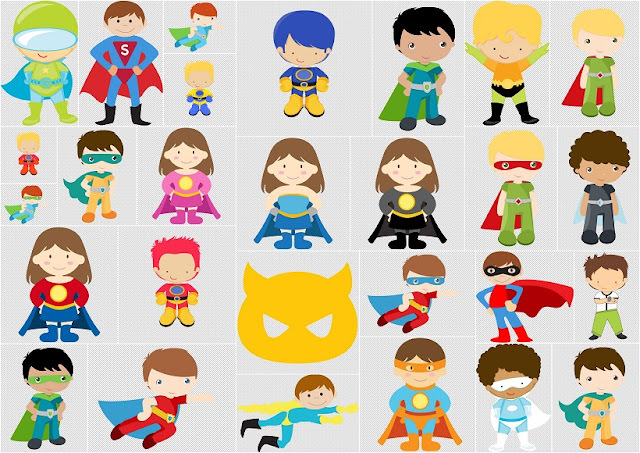 Kids dressed as Superheroes Clipart. Cute Kids dressed as Superheroes Clipart. 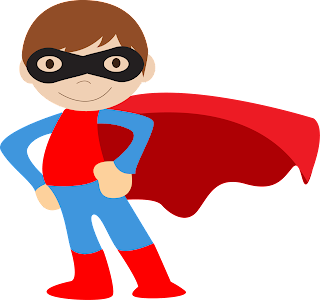 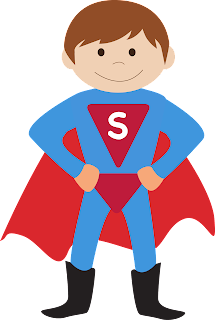 This images will help you for doing decorations, invitations, toppers, cards and anything you need for your Kids dressed as Superheroes Party.